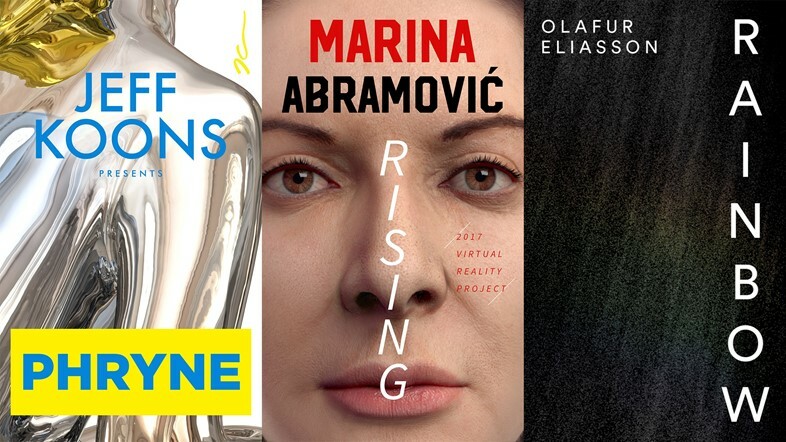 Marina Abramović, Jeff Koons and Olafur Eliasson are premiering artwork on a new major virtual reality arts platform, Acute Art. The three interactive works from the iconic contemporary artists were previewed at Stockholm’s Brilliant Minds this week. 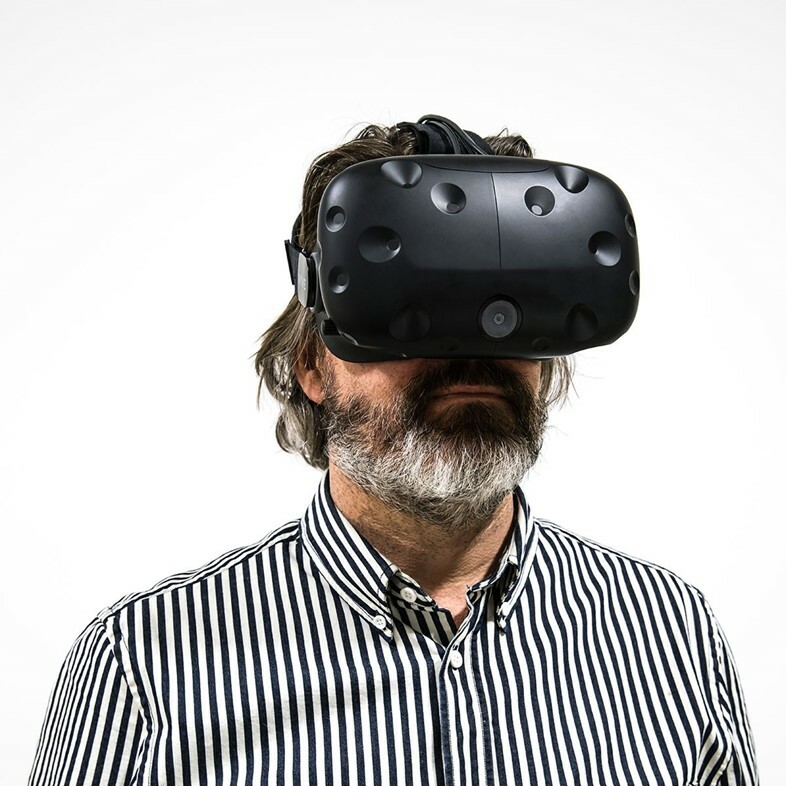 The VR digital gallery hopes to explore and encourage art’s transition from the physical art word to the new age of online. The project officially launches in Autumn 2017 with plans to bring in young and emerging artists. Videos from Koons, Abramović and Eliasson illustrate how each piece of art was created in VR form. Digital art spaces have long been blossoming, like Art Baby Gallery, and talented young digital artists pushing their innovation to totally new dimensions, from May Waver to Kim Laughton. 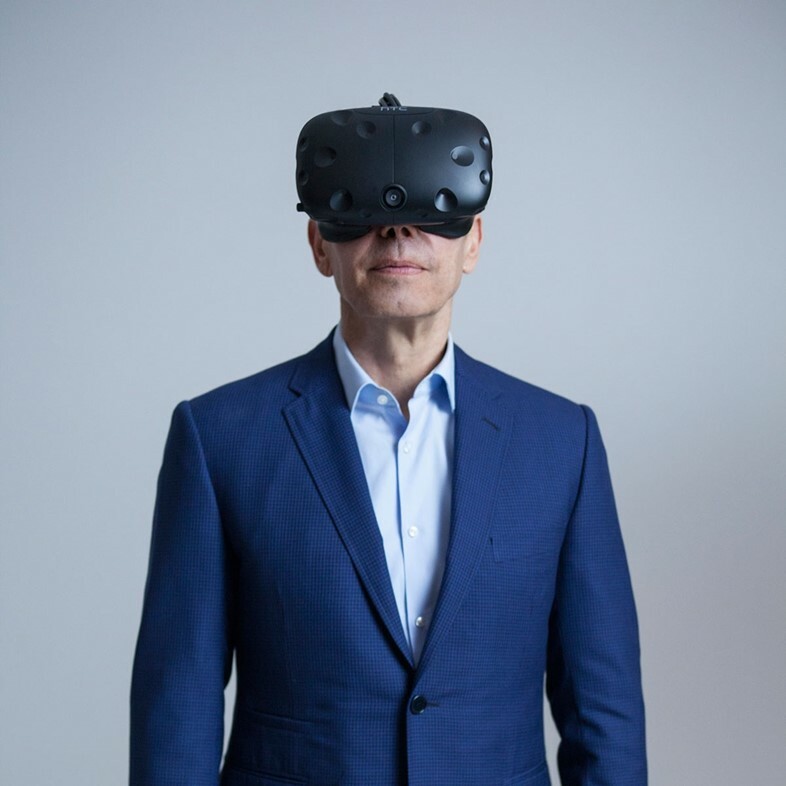 Elsewhere, there's the Wrong Biennale, celebrating the art of the vast virtual world, Digital Museum of Digital Art, founded by Alfredo Salazar-Caro and William Robertson, the New Museum's initiative and FLOAT, the creation of artists Ben Vance and Kate Parsons. The last we heard of Jeff Koons was in April, when news emerged of his collaboration with Louis Vuitton to create a series of bags that put ‘Masters’, Van Gogh’s “Wheat Fields and Cypresses”, Rubens’ “Tiger Hunt”, and Da Vinci’s “Mona Lisa” on the renowned accessory. He’s known for his famous balloon animals, NSFW works like that featuring adult actress former wife Ilona Staller, and for reimagining Michael Jackson and his pet monkey in white and gold porcelain. His latest project for Acute is “Phryne” (pronounced ‘Fry-nee’), which explores themes of self-affirmation and transcendence in the virtual space. A new book, 100 Secrets of the Art World, chronicles secrets from the art world’s most influential and elite, including Eliasson, Koons and Abramović. Marina Abramović additionally presents “Rising”. The Serbian performance artist is unafraid to break artistic boundaries, collaborating with everyone from Jay-Z to Lady Gaga and directing Givenchy and Adidas, and on-the-nose, thought-provoking shows like “512 Hours”, “Rhythm 5” and “Breathing In / Breathing Out”. “Rising” sees the artist harness virtual reality to confront an audience with the climate crisis shaking the IRL world. 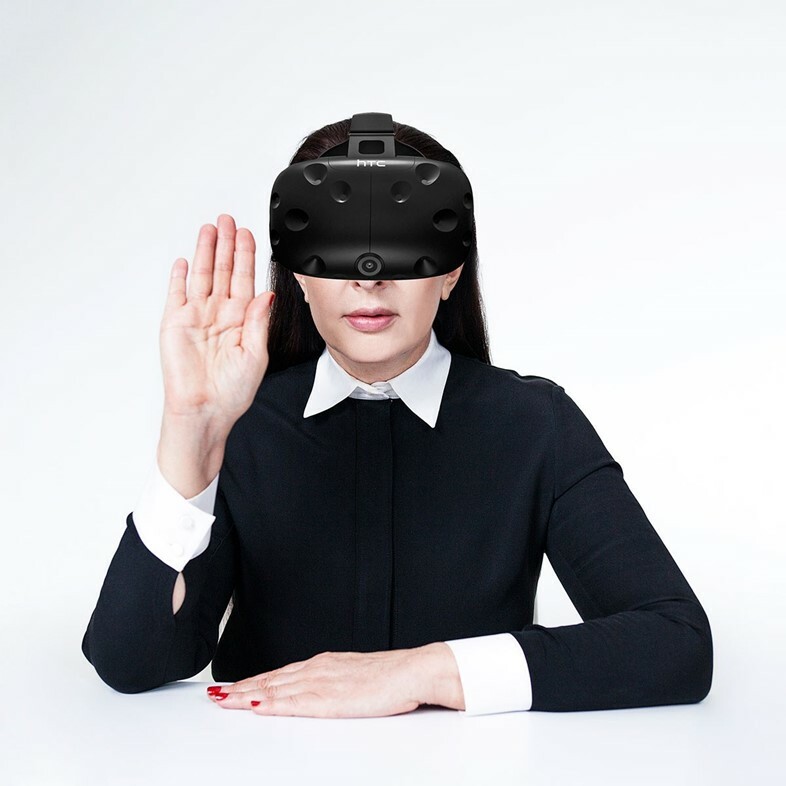 It’s a strong call to action: viewers come face-to-face with Abramović in the VR space – her avatar invites you towards her glass tank, that’s slowly filling with water. She then takes you across the world to see the melting ice caps and glaciers. If you make a commitment to help, the water level in her tank goes down, if you make none, she drowns. View some of the radical pieces soon to be on display.